Welcome to the next stop on the review tour for The Midwife’s Revolt by Jodi Daynard. Book Description: The Midwife’s Revolt takes the reader on a journey to the founding days of America. It follows one woman’s path, Lizzie Boylston, from her grieving days of widowhood after Bunker Hill, to her deepening friendship with Abigail Adams and midwifery, and finally to her dangerous work as a spy for the Cause. A novel rich in historical detail, The Midwife’s Revolt opens a window onto the real lives of colonial women. Jodi Daynard’s historical fiction The Midwife’s Revolt has eared a 4.8 out of 5 stars on Amazon and praise from libraries, historical associations and is even featured at The Museum of the American Revolution. Ana’s Corner Review: This is an amazingly enriching book. I love historical fiction, but this goes beyond – it is actual history, told in an entertaining way. The events of the American Revolution are deeply interesting and the basis for our country today. Ms. Daynard achieves an incredibly smooth flow of narrative, while educating the readers in the most personal, human and emotional aspects of the Revolutionary War. The main character, Lizzie Boylston, is authentic and engaging. The notes about Abigail Adams and others who were key individuals in our nation’s battle for independence are poignant, eye-opening, and make you feel as if you knew them at a personal level. This book is a must-read for anyone who enjoys historical fiction and, most importantly, the history of this country. I cannot recommend it enough! 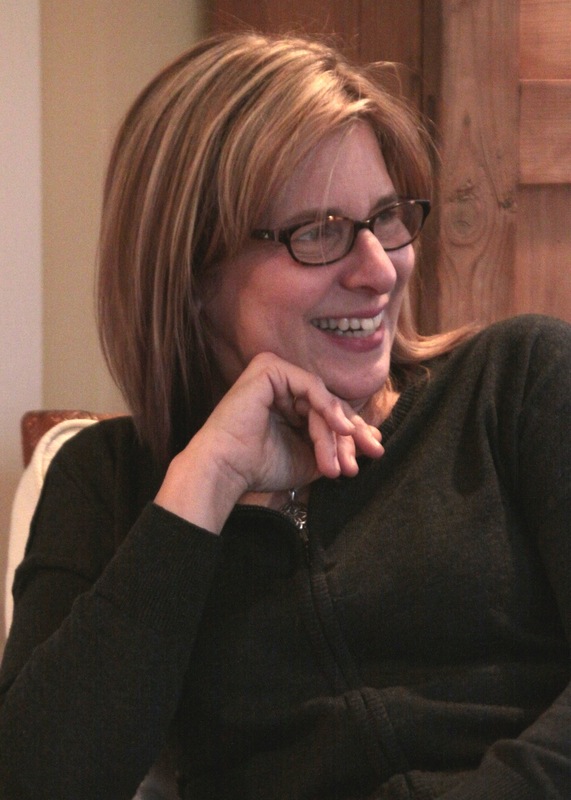 About the Author: Jodi Daynard is a writer of fiction, essays, and criticism. Her work has appeared in numerous periodicals, including The New York Times Book Review, The Village Voice, The Paris Review, Agni, New England Review and in several anthologies. She is the author of The Place Within: Portraits of the American Landscape by 20 Contemporary Writers (W. W. Norton). Ms. Daynard’s essays have been nominated for several prizes and mentioned in Best American Essays. She has taught writing at Harvard University, M.I.T., and in the MFA program at Emerson College, and served for seven years as Fiction Editor at Boston Review. She is a member of the National Book Critics Circle, The National Women’s Book Association, and the Author’s Guild. The Midwife’s Revolt is her first novel. Prizes! And now for the best part, the prizes! Because who doesn’t love awesome book themed gifts? Jodi is offering A Kindle Fire to one reader as well as an Artemis Cameo Necklace, an American Flag Folk Art and a $25 Amazon Gift Card. All you have to do is leave a comment and enter the rafflecopter! Of course, there are plenty of other ways to enter to win just by helping spread the word about The Midwife’s Revolt. The Tour: Follow along and read more reviews of The Midwife’s Revolt. You can see the full list of participating reviews HERE.